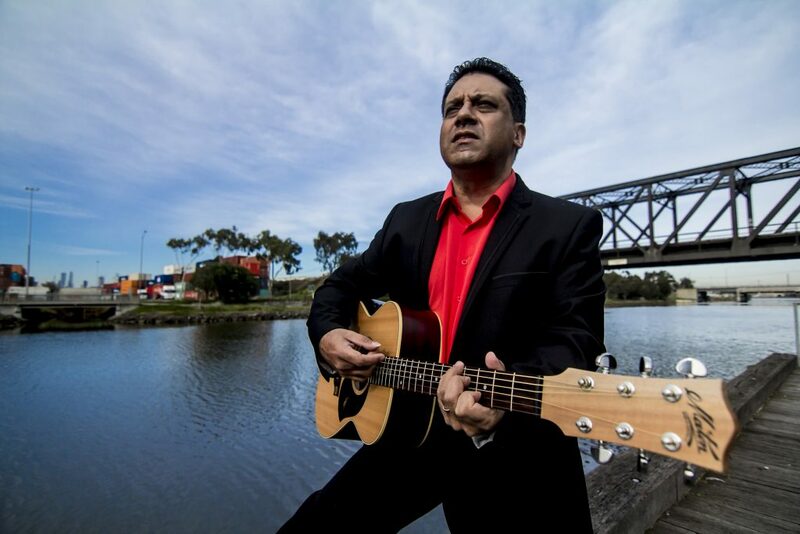 David Arden is a legendary Australian Indigenous song writer, guitarist and singer. Having performed with Dan Sultan, Shane Howard, Archie Roach and Kutcha Edwards, over the past 25 years David has toured extensively both nationally & internationally. He spent five years as lead guitarist with Archie Roach, and has worked/performed with the late Ruby Hunter, Tiddas, Coloured Stone, Paul Kelly, Bart Willoughby, Mixed Relations, Goanna, Crowded House, Not Drowning Waving, Hunters & Collectors & Weddings Parties Anything—to name a few. The last decade has seen David renew his passion for his own style of song writing, authoring over 130 new songs and collaborating with Paul Kelly on the song ‘Freedom Called’.